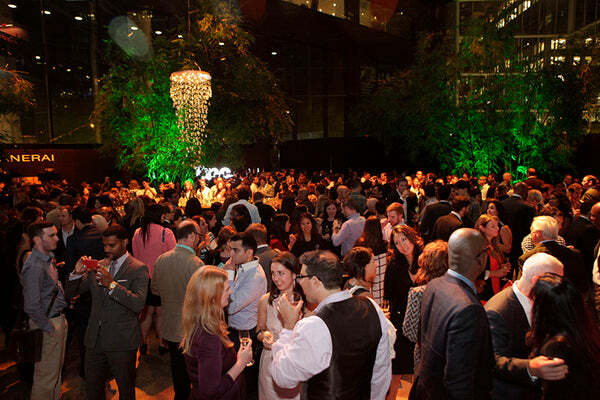 Last night (September 9th, 2014) we attended a great party celebrating some amazing innovators and entrepreneurs. 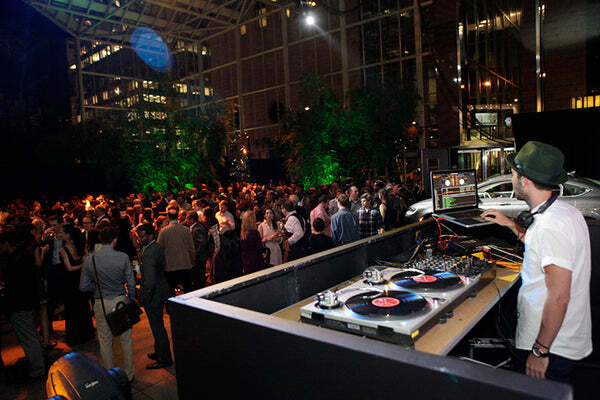 We were delighted to be invited to this event and couldn’t wait to share our experience here with you. 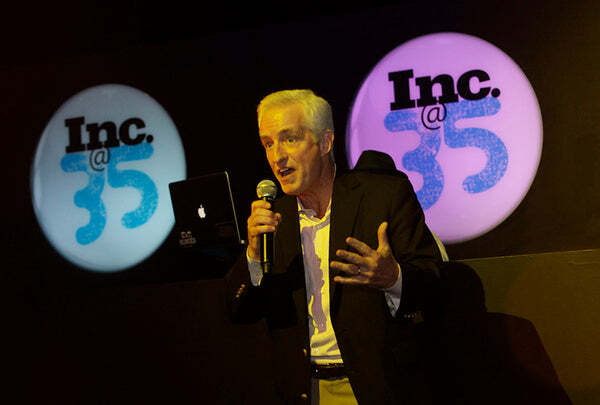 Some of you may know that at the beginning of 2014, in honor of its 35th anniversary, Inc. Magazine (the widely revered business magazine) announced it would be expanding its hotly anticipated annual list of “30 Under 30″ to “35 under 35.” To celebrate, they threw a super exciting bash at the Tourneau TimeMachine Atrium in New York City. Like I said, we were only too delighted to be invited and have the chance to connect with like-minded innovators and entrepreneurs. We really enjoyed having the chance to mingle with so many people who are all trying to make a difference and better people’s lives with their inventions and enterprises. 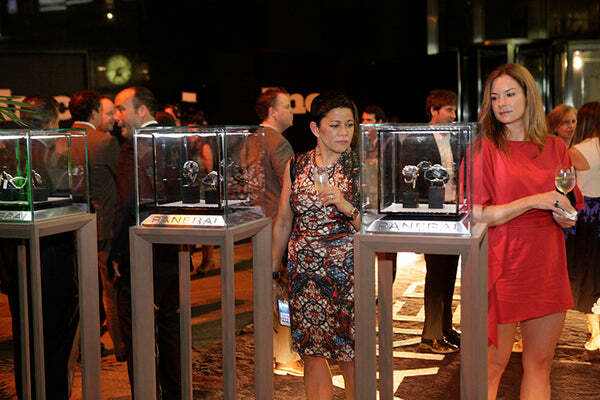 As you would expect, the guest list was a veritable who’s who of entrepreneurs, small business experts, celebrities, and watch collectors (the event was co-sponsored by Tourneau and Chrysler). It was such a fun event, with lots of cute props. For example, Chrysler had an animated photo booth and here is our Jia (our limited edition Anneta reversible dress) dancing the night away in the photo booth… Such fun! 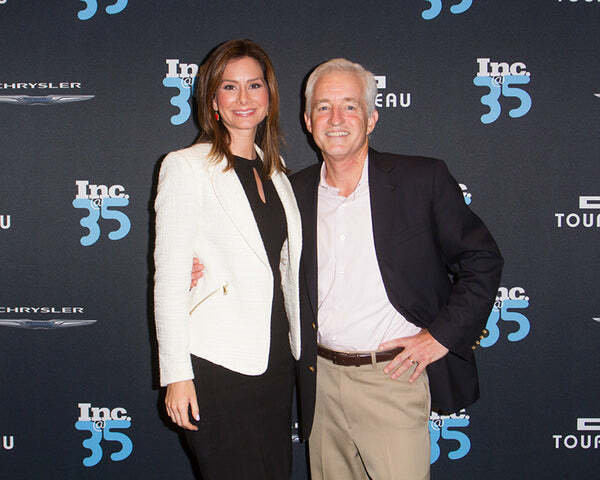 Rebecca Jarvis and Eric Schurenberg attend Inc. Magazine’s 35th Anniversary Party at Tourneau Time Machine on September 9, 2014 in New York City. 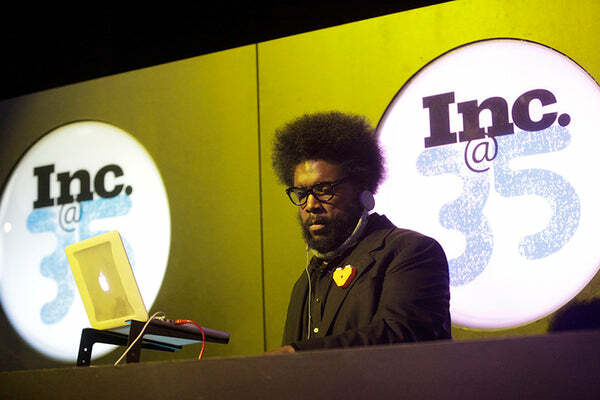 (Photo by John Parra/Getty Images for Inc. Magazine).